The way our America is subdivided, owned, taxed, and used is of critical importance to the health and development of our communities, yet this underlying land grid has largely remained inaccessible. Enter landgrid.com. Loveland Technologies — a property mapping and data company headquartered in Detroit, Michigan — has spent years gathering and organizing a nationwide dataset of 140 million land parcel shapes and records that cover 95% of US residents. Now this information is available for public use alongside affordable tools to work with and add to it. The site provides immediate value to anyone seeking property boundaries and public record information, whether that’s being curious about who owns the lot down the street, thinking about buying a house and wanting to see lot lines, or using the data for projects and professional purposes. The nationwide dataset is also available for mapmakers and organizations to license for use in their own apps and databases. In this way landgrid.com seeks to help power a whole range of new geographic and property services, and to help other companies better serve their customers by adding parcel data to their interfaces and analysis. Anyone can surf the information on landgrid.com for free, and paying members can access powerful tools for making and sharing maps for only $10/month or $100/year. Team and Enterprise accounts are also available for group projects, organizations, and governments. 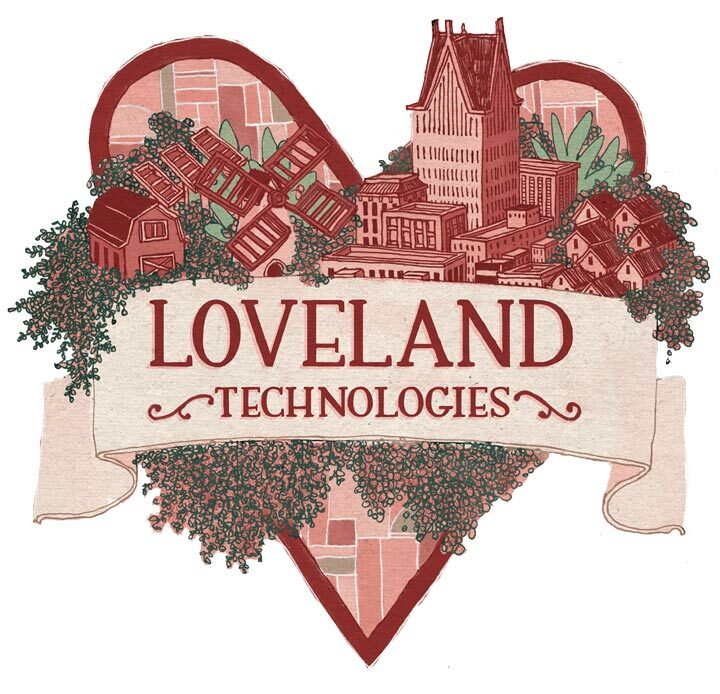 Loveland previously operated two separate websites, makeloveland.com and sitecontrol.us — one for looking up property information, and one for making maps and doing property surveys. Landgrid.com brings these services together in one place with an integrated design and easy interface. Loveland’s other sites will continue to operate for existing customers, who can choose to use them or migrate to the Land Grid where their account data is already waiting. 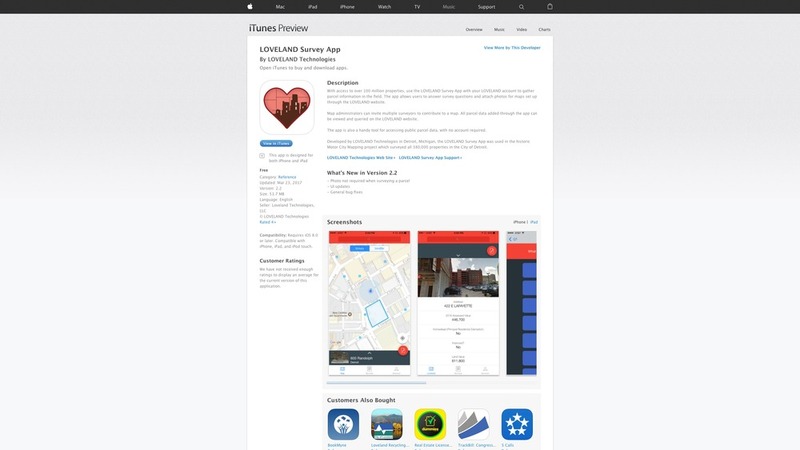 Significant projects that have already happened using Loveland’s software include large-scale property condition and occupancy surveys covering cities like Detroit, Cleveland, Cincinnati, Flint, Milwaukee, and Hartford; statewide political canvassing, door-to-door resident outreach, and many community planning and development projects. The nationwide dataset has been licensed to companies working in energy, agriculture, machine learning, conservation, real estate, and other industries. 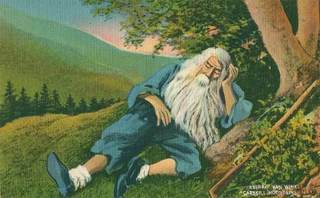 Case-studies can be found on the landgrid.com homepage. Please contact Nick Downer at nick@makeloveland.com with press inquiries and interview requests, and visit landgrid.com to explore the site.